Vision: Our vision is to be a premier learning community that fosters high academic achievement and student leadership in a positive and innovative environment. Mission: We at Foster collaborate to inspire, lead, educate, and empower all scholars to develop and achieve their personal and academic goals. 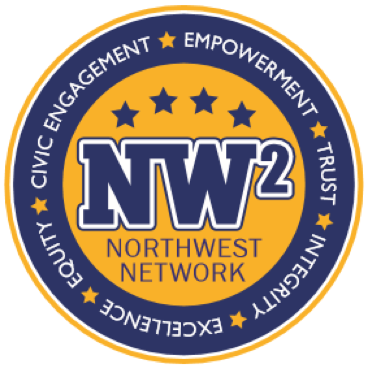 Vision: As a premier Learning Community, the Northwest Network will cultivate globally responsive life-long learners.